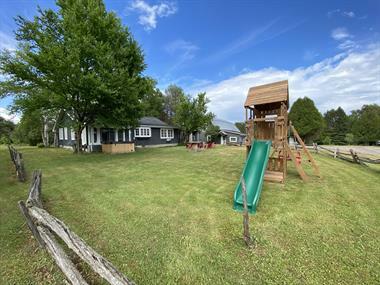 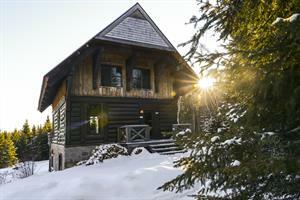 Fully furnished semi-detached 3-bedroom cottages for rent are located just 10 minutes from the slopes of Mont Tremblant in the heart of the Laurentians. 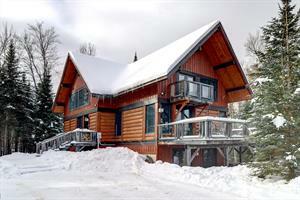 This chalet has 2 floors with balcony, patio, bbq and private spa. 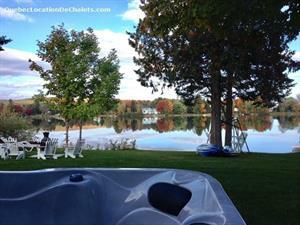 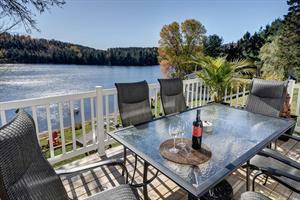 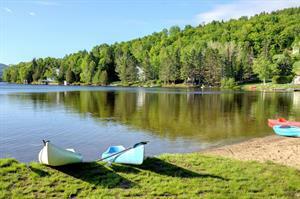 Located 5 minutes walk from Lake Superior, this cottage also has access to lake, kayak, pool and tennis court. 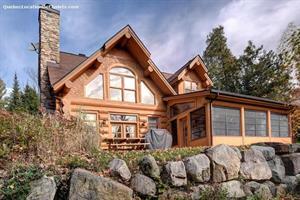 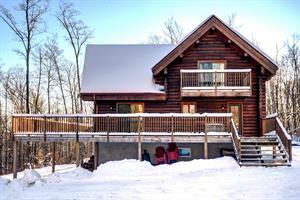 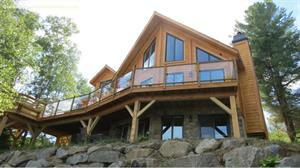 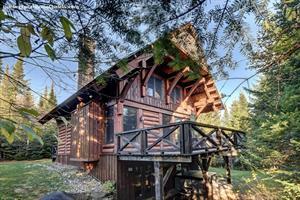 This semi-detached log cabin style cottage has a maximum capacity of 6 people. 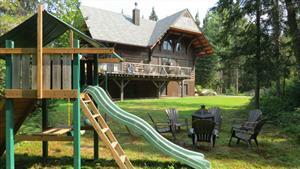 chalets du boisé (2010) inc.